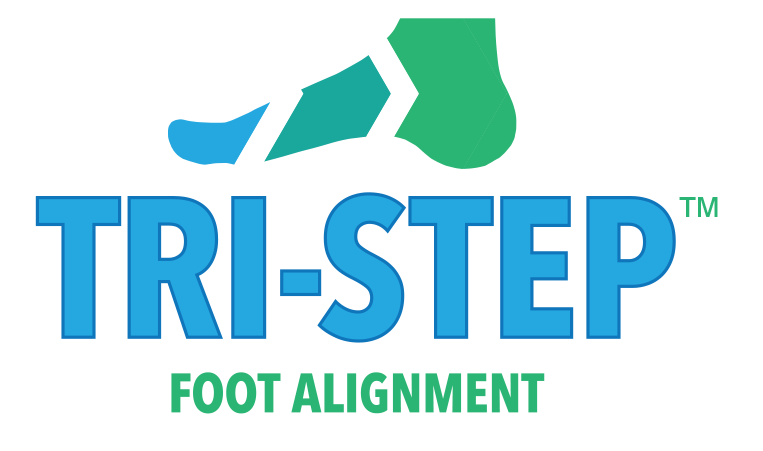 The Tristep is a system that will develop the foot back into its optimal position. There is a system called ‘TriStep TA’ that develops the forefoot and another system called ‘TriStep AP’ that develops the ankle and flatfoot positions. 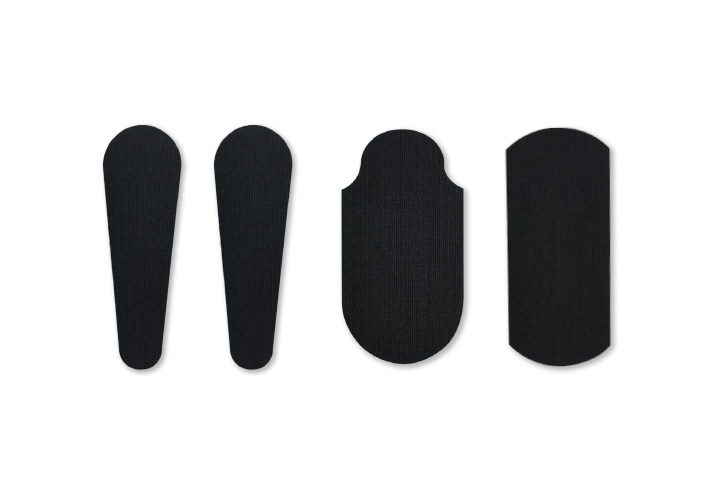 It uses the latest alignment technology as well as focusing on the ligaments muscles and bones of your feet to get the highest level of correction to both feet. 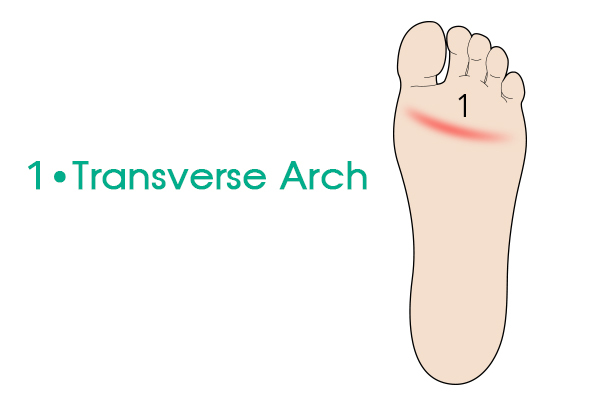 The transverse arch is the most important arch in the foot and it can be found running across the foot from behind the fifth toe to the first toe. If this arch collapses Mortons neurotos / neuroma, bunions, clawing of the toes can all develop as well as the foot getting one shoe size to two shoe sizes bigger. The system involves three different aspects of the foot for treatment the first phase helps to lift the bones of the feet into the correct position. 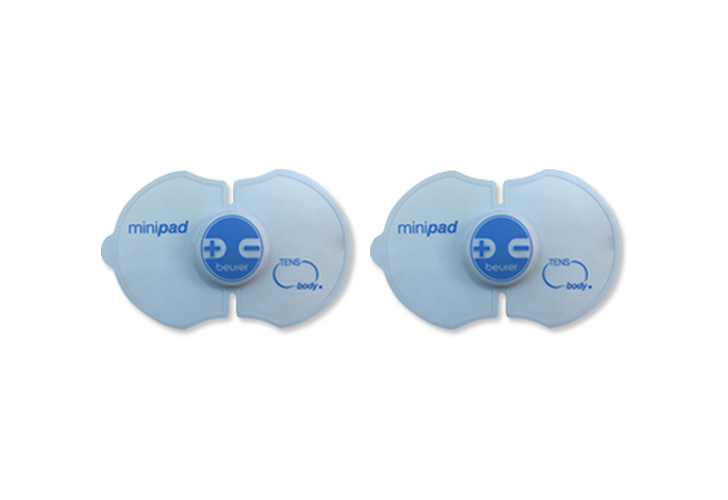 The second phase is to start to stimulate the muscles with an electro muscle stimulation pad for the muscles of the feet. The third phase is to hold the bones together to help the ligaments to contract to keep the foot in the correct place. This process can take from six weeks to 12 weeks depending on the severity of the case. Send us a message on our WhatsApp for appointments and other queries. 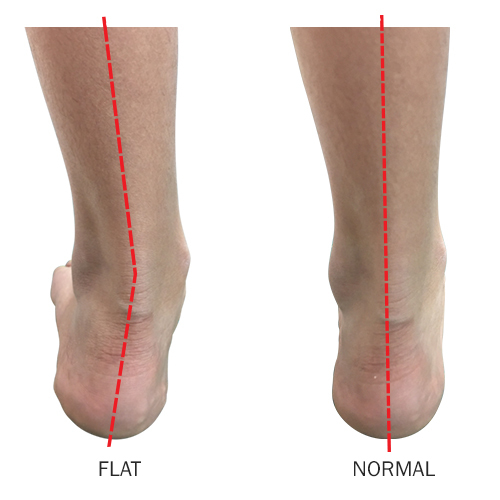 Most flat feet are in fact not flat feet. Most of the time the ankle leans inwards and depresses the arch on the inside of the foot called the medial arch. This is called ankle pronation when the ankle leans inwards. 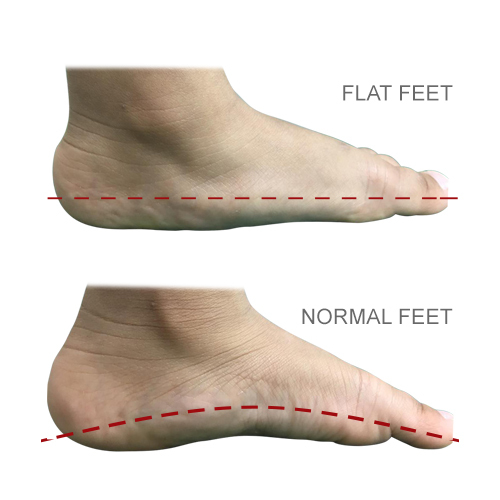 Most people will call this flatfeet and use an insole to lift the arch. However to correct this problem we use the Footerella system with ankle pronation correction. This system works in three phases. The first phase is to tilt the foot until the ankle is neutrally aligned and the second phase is to engage the muscles using the electrical muscle stimulator pads and the third phase is to use the Footerella tapes on the feet to tighten and bind the forefoot to bring it back into the correct position. This procedure can take anything from six weeks to more than three months depending on the severity of the case. 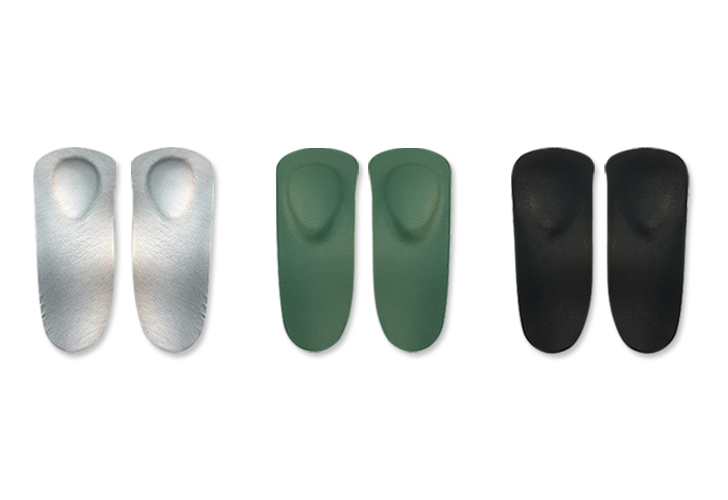 Each system can correct up to 15° of ankle pronation.